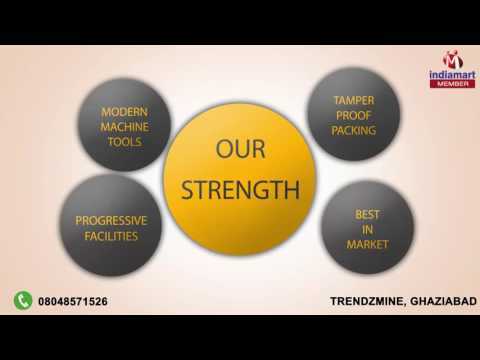 Welcome to Trendzmine, established in the year 2005, we are Manufacturer and Supplier of Fashion Apparels. Our main emphasis is on design and quality of our western wear collection therefore we have been able to secure a large number of clients all across the world. Our ladies apparels get a lot of appreciation in the global market. Our adept designers and tailors work in close co-ordination with the customers, to understand their specific requirements. As our products are tailor made as per client s requirement, we ask our clients for their tastes and welcome suggestions. Further we constantly engage in fashion sampling for new trends and latest vogue for our clients. With the assistance of our skilled professionals, we offer our products and services as per latest fashion trends using cutting edge technology, thereby winning the confidence of customers.